You carefully handpicked your Quinceanera court, the perfect dress, and the venue to have your very special birthday party. 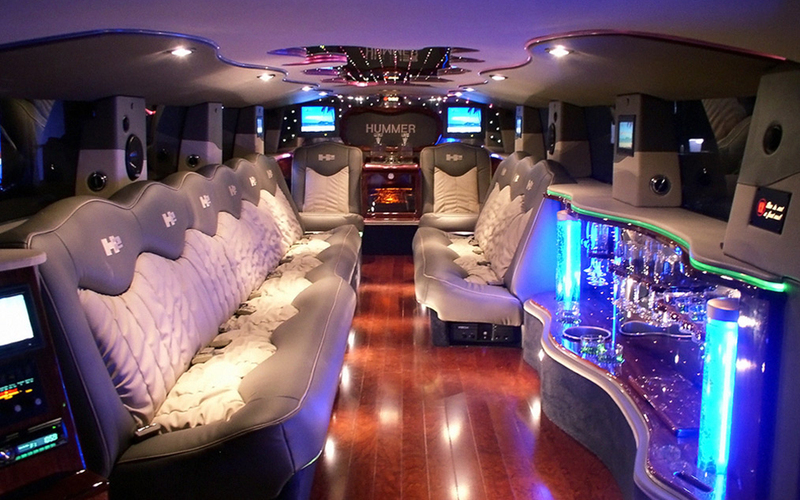 So, it is a no-brainer that you want to have the best limo service to drive you! Quinceanera’s are a monumental day that marks the transition for a Latina girl to become a woman. Here at Ambassador Limo, we believe that you should make the transition into a memorable and stylish one! Let us drive you and your friends and family to the big celebration and turn heads when you arrive! Don’t worry! Our large fleet of limousines and party bus rental for Quinceaneras are fit for a princess. No dress is too big or too small for our extensive fleets. Our Quinceanera fleets include, stretch hummers, stretch Chrysler 300 with Lambo doors, Stretch Cadillac Escalade with Lambo doors, and party buses to fit any taste or group size. At Ambassador Limousines, our main priority is to make your event a day to remember. No request is too big or too small. Impress your friends and family when you make your grand entrance. 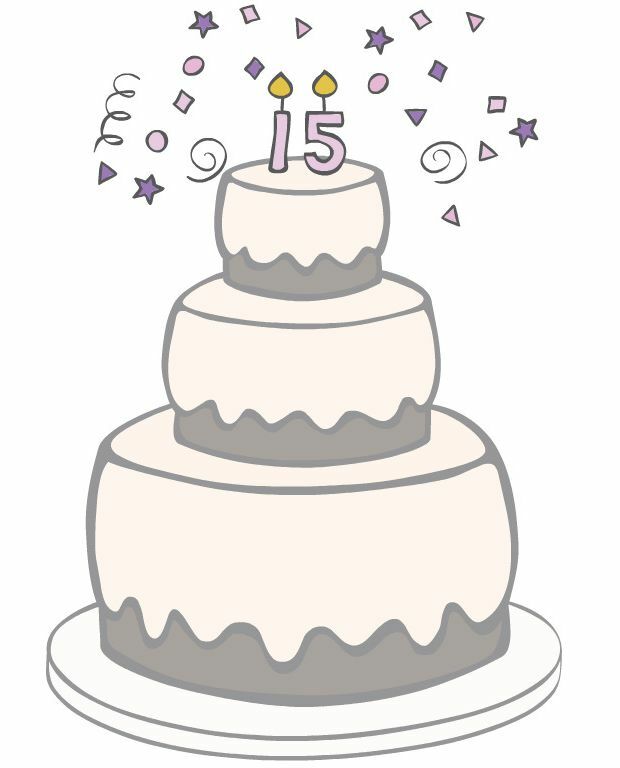 We understand that Quinceanera’s are important milestones for many girls in the Latin America community. So sit back a relax and let us do the hard work. Make sure to enjoy this special day with your friends and family with our exclusive Quinceanera limo package! Pick out the perfect dress to enter into womanhood and the best shoes to step into the beautiful tradition of faith and independence. Places such as promgirl.com, amazon.com, and nordstrom.com have the best selection to find whatever ensemble you are dreaming of. Figure out how many people you will ask to be in your court! This will ultimately help you decide what type of vehicle you will want to use to arrive in style! 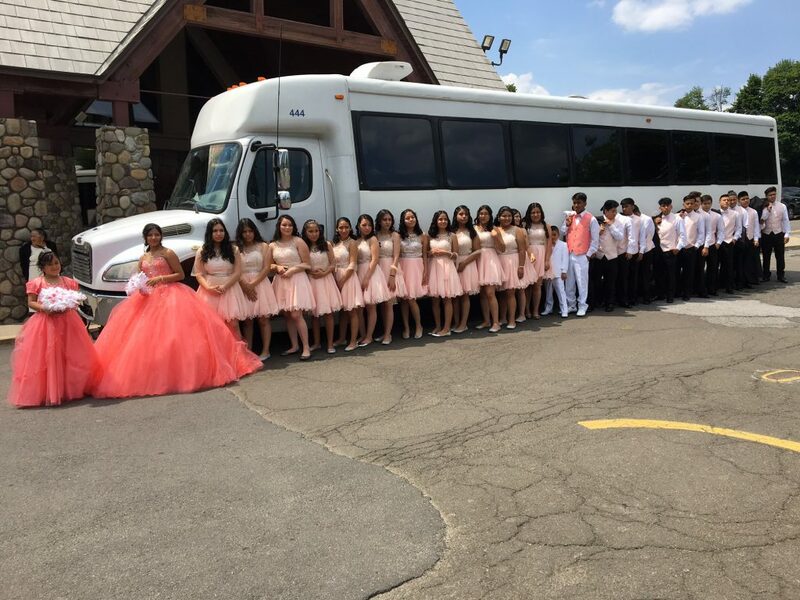 Most Quinceanera party buses are the most popular because of the size of people in the court! 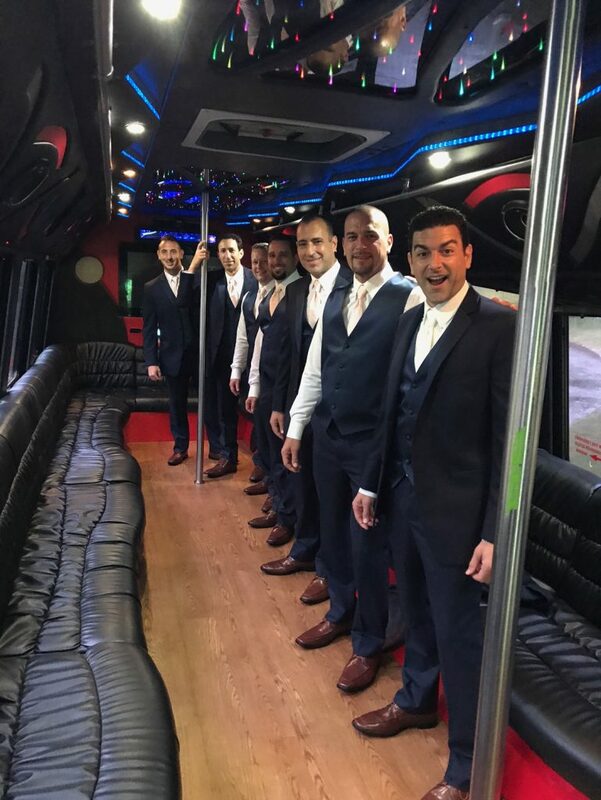 Let Mom and Dad and other family members get a separate limo so you can spend this time with your court and won’t have to worry about explaining all of your inside jokes! 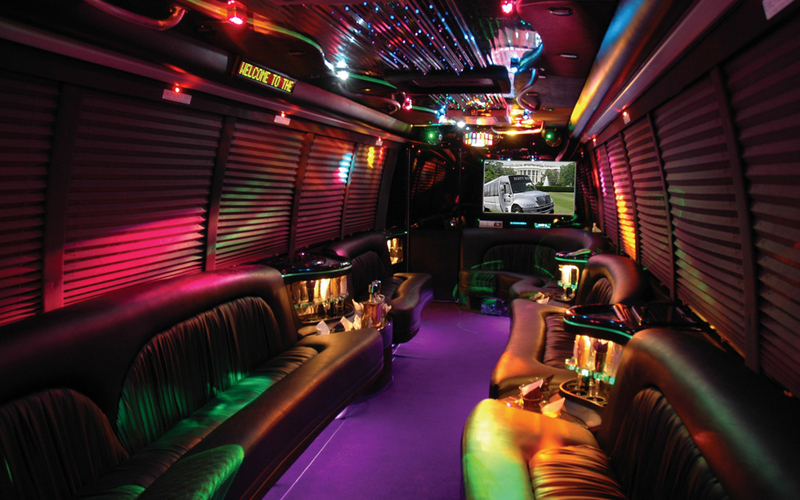 Let us know if there are any special snacks or decorations you want in your quince limo or party bus. If there is a specific playlist you want to hear please feel free to tell us in advance and we will make sure your favorite songs are playing! 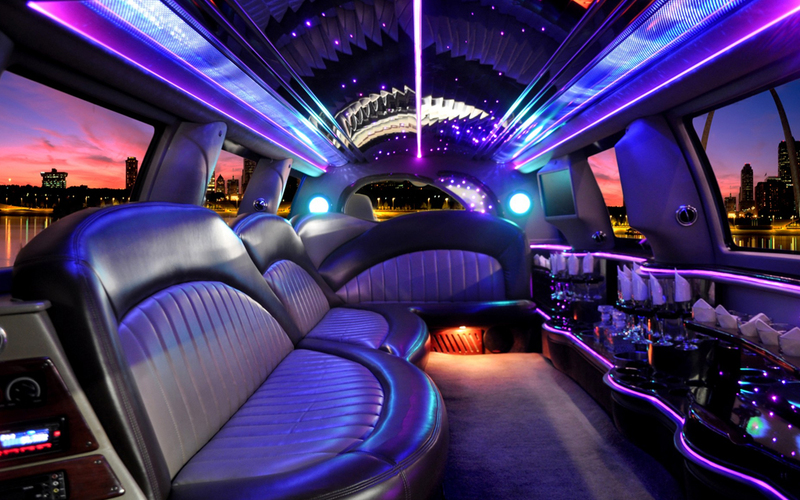 Like always Ambassador Limo is here to make your day unforgettable! An affordable, realistic price. We want you to have an amazing Quinceanera. A range of complimentary refreshments. All of our Quinceanera limo packages include a fully stocked non-alcoholic bar. We offer free ice, bottled water, and soft drinks for our passengers’ convenience. No limit to a number of stops or mileage. We want you to have an extraordinary day! That is why, unlike most of our competitors, our are drivers happy to make any unscheduled stops you or your party request. 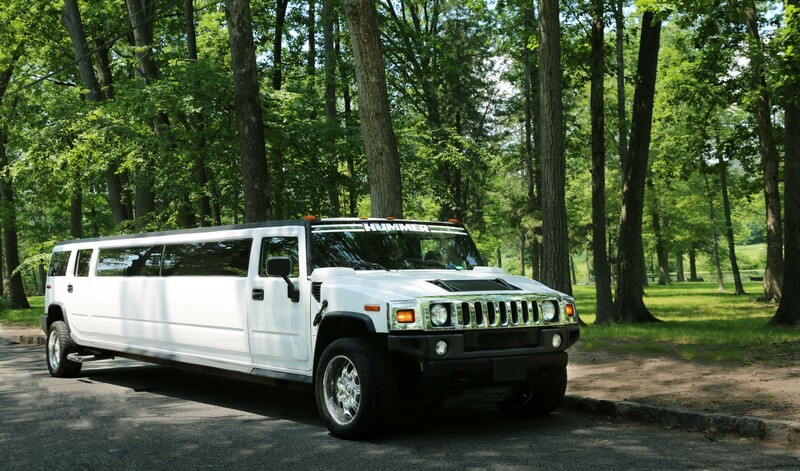 Ambassador Limousines service in NJ will take care of all your party transportation needs. We have built our strong reputation by providing reliable and high-quality limo rental services for over 20 years. So sit back, relax and leave the driving to us. We offer limo rental services in New Jersey, New York, Connecticut, and Pennsylvania. Call us at 1-800-979-9663 to reserve your limo for your Quinceanera. Why Choose Ambassador Limo and Party Bus for your Quinceanera?